May’s comment: A mock Vogue cover – compliments of Juliana Stube! Thanks, Juli! 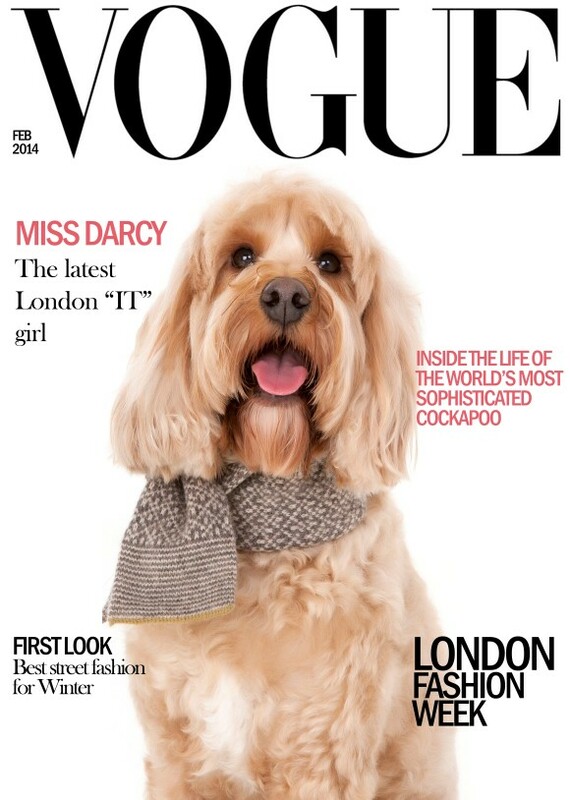 WOW Miss Darcy looks like a top model. Looks like the real stuff, don’t you think? ← Sums it all up!